Looking for a profitable property investment? Find out how you can earn a fortune buy investing in real estate in our information guide to buying real estate in the Italian Riviera. The Italian Riviera is one of Europe’s most beautiful regions. The sad thing is that not many people are aware of this amazingly beautiful piece of land. In a way this has had its own benefits because the area is still quite well preserved and safe from the ruins of industrialization. 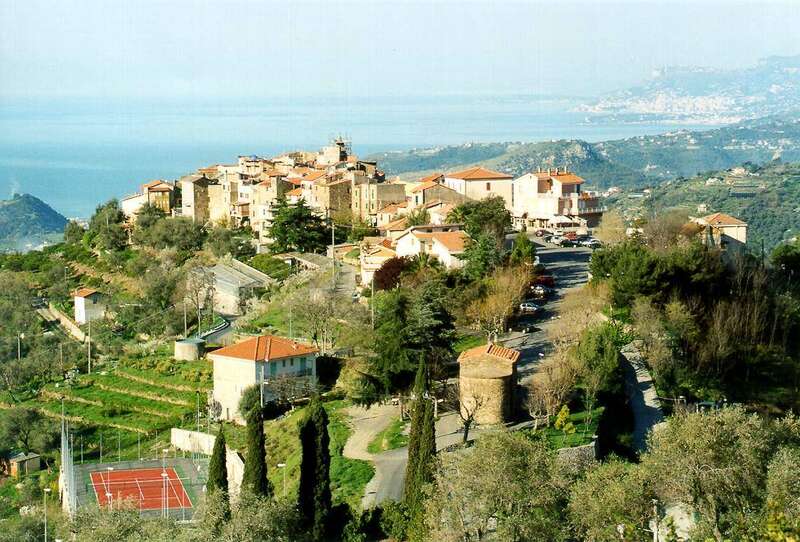 Today however more and more people are becoming aware of the coastal strip of land next to the French border and Liguria which is fast becoming one of the most favored tourist spots in Europe. Not only is the Italian Riviera attracting a large number of tourists to the region people have come to realize the benefits of owning real estate in the region. To understand what the benefits of buying property in the Italian Riviera are we will first have to take a look at what the place has to offer to the visitors. The Italian Riviera is characterized by its wide variety of white sandy beaches that run along the strip of coastal land. These beaches are adorned by numerous coves and cliffs which give the whole region an astounding appeal. The entire region has extremely good weather which remains constant pretty much throughout the year. As if that is not enough to make one go crazy over the place the region is surrounded with small towns that have a rich cultural heritage with great architecture and wonderful cuisine. The Italians have now realized the vast revenue earning potentials that the region has. For this purpose they have developed a viable infrastructure that caters to tourists and hence earns the country revenue. As a result more and more people visit the area and the general value of the region is ever on the increase. So what happens when you invest your money in real estate in the Italian Riviera? Basically you should consider yourselves having invested money in an extremely safe area which is experiencing unimaginable increase in the worth of its land. This means that you will have the chance to earn a fortune by renting out your purchased property to the hundreds of tourists that flock to the area to experience its natural beauty. The Italian Riviera has all sorts of accommodation buildings ranging from apartments to villas and plots to commercial properties. Thus you are bound to find something that meets your budget and enables you to get started with earning a fortune. Apartments and villas are by far the safest to invest in. This is because tourism is ever on the increase and people have a demand for places to stay. The existing buildings are bound to fall short of the demand because of the rapid increase in the level of tourism. This is not to say that buying commercial property will put you under a great risk. The revenue generating potentials through commercial plots is pretty much the same if not higher than that of residential property. Hence buying real estate in the Italian Riviera can turn out to be one of the smartest investments you can make in these times.